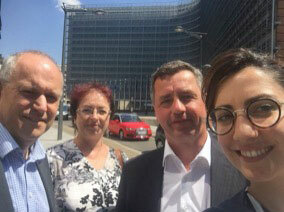 IMA participated in a dialogue with EU policy makers on critical raw materials for the defence industry in Brussels July 12 - an event organized by CRM Alliance. The EFM Health and Safety Seminar took place on June 21st 2018 in Bad Urach (Germany). 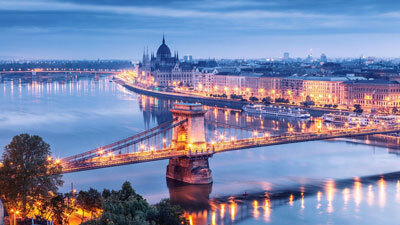 Matthias Gruber from MAGONTEC represented the IMA at the meeting. Twelve people attended the seminar. 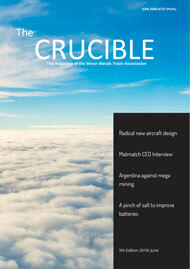 The IMA European Safety Sub-Committee also worked on a “Safe Magnesium” brochure to be released later. 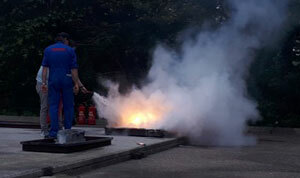 Others actions the committee worked on were an Incident reporting process and a report on “New” Magnesium Fire Extinguisher. The first day of the Action on Substitution (face to face meetings with EU stakeholders) started Thursday June 28, 2018.Visits to a variety of EU institutions took place in Brussels. Representatives of Niobium, Gallium Arsenid and Magnesium visited members of DG ROW, DG TRADE and DG ENVIRONMENTAL. The event was coordinated and accompanied by Rebecca Lentini from CRM Alliance (Ridens). In the forefront, a position paper and inforgrafics were produced and also presented to the DGs. The second round of visits will take place on September 26. Tokorozawa Alloy Foundry - prototype orders increase, Internal-combustion engine parts as well. 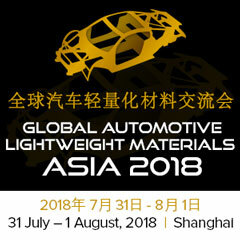 Part of the widely renowned GALM series, the 2018 event will feature case studies on successful practical applications of new lightweight materials, body structure, multi-material mix for next-gen vehicles and joining and simulation technologies, including real-world insights and results from OEMs in Asia, Europe and USA. 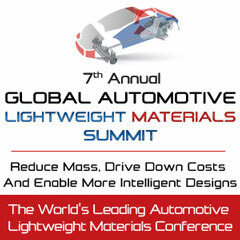 We are delighted to announce the launch of the 7th Global Automotive Lightweight Materials Detroit Summit, North America's leading OEM driven initiative on automotive lightweight materials, structures and manufacturing. Aluminum, magnesium and titanium are in high demand - and this trend will still sustain due to the potential of lightweight construction new application areas opening up. 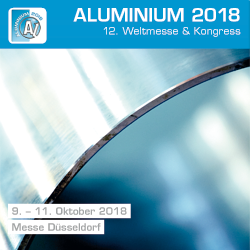 This trend is also reflected at ALUMINIUM 2018 world trade show that takes place from 9th-11th October 2018 in Düsseldorf, Germany.